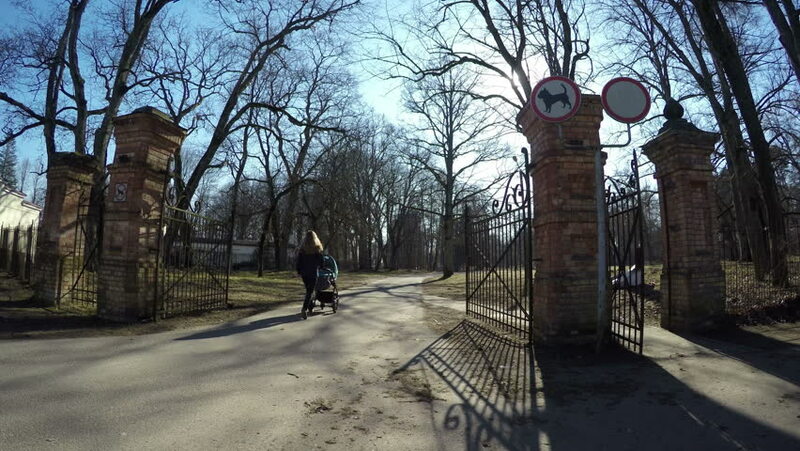 Nanny woman with blue stroller walk through retro park gate entrance in sunny spring day. Wide angle shot. 4K UHD. 4k00:10Stabilized camera motion of big brick construction at sunset golden hour. Sun flares between trees. Cellar for wine production in Mendoza, Argentina. hd00:10Residential homes are located near a nuclear power plant. 4k00:11woman with baby on her hands cleaning floor with vacuum cleaner. Wide angle shot. 4K UHD.